Cassandra Walker led the award winning redevelopment efforts in downtown Napa for 16 years as the Community Development Director. With over 30 years of public and private planning and development experience, Cassandra brings a unique set of skills to her affiliation with MRG. Her expertise is in working with communities to achieve their economic goals, such as developing a long-range development strategy, repositioning a retail area, or working with developers to create key projects. She is well versed in all aspects of community planning and has successfully implemented specific plans, economic elements, design guidelines, master plans, and ordinances. Over the years she has negotiated various types of real estate agreements to facilitate public-private joint venture projects to meet strategic development goals. Her experience also includes public-private projects for the University of California, Irvine and economic development programs in Arizona. As a Community Development Director, she coordinated the investment of over $900 million in downtown Napa over a 10-year period, including the construction of 700,000 square feet of new mixed-use, retail and hotel space. She is adept at leading community consensus building and strategic planning efforts. She works well with political leaders, developers, and citizens to develop and implement visionary projects. Cassandra offers a variety of planning and development skills, and is able to create targeted programs to leverage community assets. She is practical, and can work with cities to pursue community supported economic goals. 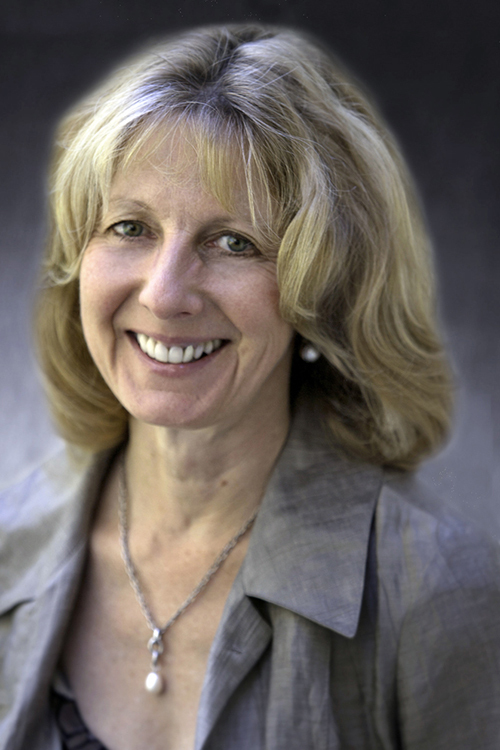 Cassandra has served on a variety of Boards over the years, including the Napa Valley Destination Council and Chamber of Commerce, and as President of the California Preservation Foundation. Her redevelopment projects received awards by CALED and CRA. Her educational background includes a Bachelor’s Degree in Social Ecology from the University of California, Irvine and a Master’s Degree in Historic Preservation from Boston University.